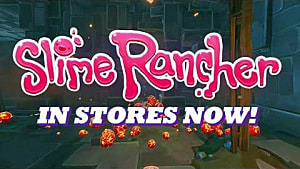 After gaining a cult following in Steam Early Access, the adorable physics based game Slime Rancher has not only hit consoles, but is now this month's first free Xbox One title in the Games With Gold program. 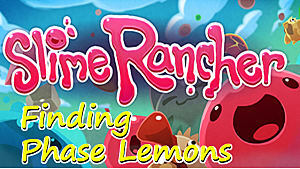 If you haven't started building your own sprawling slime ranch and battling off harmful Tarr invasions yet, now is the time! 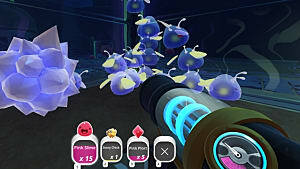 Finding rare plorts is the main way of getting Newbucks and upgrading various aspects of your ranch -- but there's more than just plorts to be harvested across the game's map. 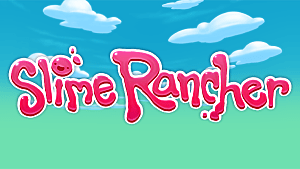 While exploring all the nooks and crannies of the Far, Far Ranch, you'll come across dozens of tantalizing treasure pods hidden just off the beaten path. None of these pods open on their own however, and sadly there aren't any magic keys lying around. So it will take a little more effort to crack these pods filled with goodies! 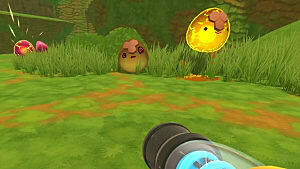 To open the various green, blue, and purple treasure pods scattered around the game map, you need a corresponding treasure cracker keyed to each of those three tiers of pods. 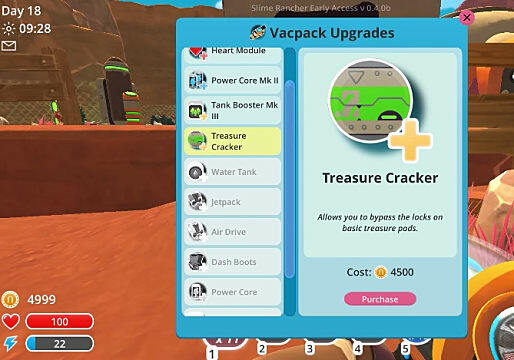 All three types of treasure crackers don't become available until after unlocking The Lab (for 10,000 Newbucks), building any Extractor, and then allowing it to run a full cycle. After your first Extractor runs its cycle, you can buy the initial treasure cracker MKI for $4,500 Newbucks, which opens any of the standard green pods you come across in the Ancient Ruins, Dry Reef, Indigo Quarry, and Moss Blanket areas. The upgraded treasure cracker MKII costs $9,000 Newbucks and is available after buying the previous model and building 35 gadgets in The Lab. With this model added to your Vacpack upgrades, you can open any of the blue treasure pods found in the previously mentioned areas and the Glass Desert. To unlock all the final purple pods, you need to buy the treasure cracker MKIII for $25,000 Newbucks after building 100 gadgets in The Lab. 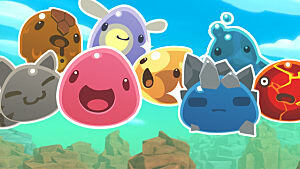 These pods are found in every area of the game, but tend to be a bit more hidden or in out-the-way areas on islands. 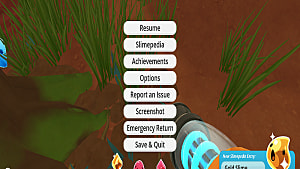 Previous updates to the game seemed to tie Extractor cycles to unlocking the second two treasure cracker models, but that no longer appears to be the case in the full release version -- all you need to do is buy gadgets and have the requisite number of Newbucks. So what exactly do you get with your fancy new MKI, II, or III treasure crackers added to the Vacpack gun? 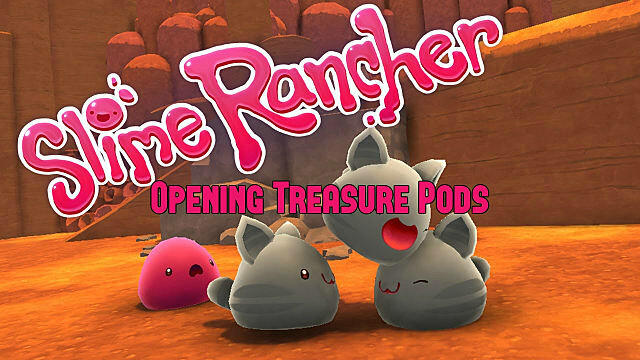 Slime Rancher treasure pods contain various slime science blueprints, random resources, decorations for your ranch, or occasionally coveted golden plorts for a big Newbucks boost. 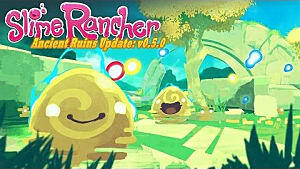 More updates are still slated to land for Slime Rancher in the future, so expect more pods to arrive, as well as the possibility of a fourth golden tier with a rumored new treasure cracker! 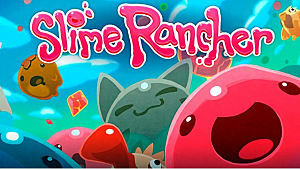 Slime Rancher: How to Gordo Snares Work?